If you're looking to sell your home, then there will be certain things that you need to do with it. You'll want to get it in tip-top shape to get it looking it's best, in order to appeal to as many buyers and possible and receive the best offer that you can. 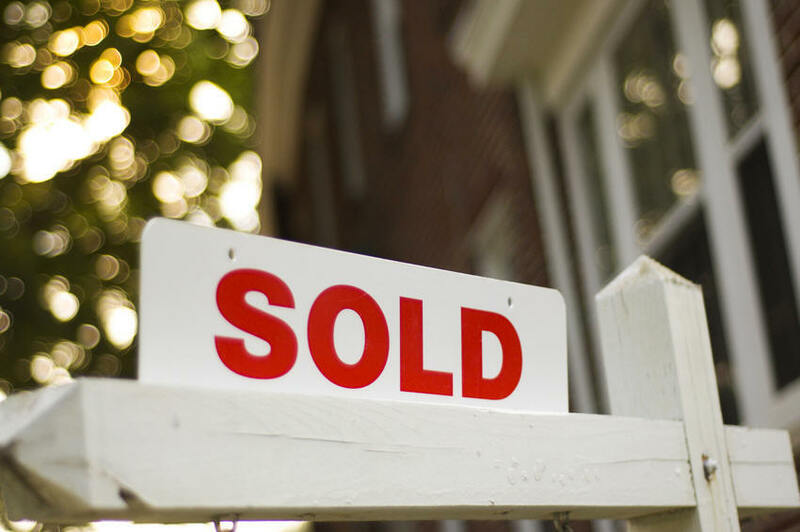 So what can you do to get it in order prior to selling? Here are a few ideas to make sure that you get the best offers possible. When someone sees your house for sale, the first thing that they'll see is the exterior. Chipped paint, cracks and untidy gardens don't make a good impression and so will need to be dealt with. Simply giving the grass a cut, pulling out weeds and pressure washing your driveway can make everything look much tidier, you don't want potential buyers to be put off by thinking the house needs too much work. Your property could look perfect on the inside, but the exterior alone could put people off from making an offer. If there are things that need to be sorted and repaired in the home, make sure that these are done. It might be something small like repainting a wall or filling some holes. It might be something bigger like a conservatory roof replacement. Whatever it is, don't put it off and make sure that it's sorted before you put your home up for sale. If a home looks well cared for, it's likely to get higher offers than one that looks in disrepair. Lots of trinkets and photographs on shelves and furniture might be how you want your home to look, but potential buyers are likely to see this as clutter. The best way to show off rooms is by having simple homely touches without it being cluttered or too personal. The people looking around will want to imagine themselves living there, and so having lots your own things on show can be distracting and off-putting. You could make a start on packing things like this away, it will save you time further down the line and make your home more attractive to buyers. Keep out a few key pieces for each room such as a piece of artwork, a clock and some plants. The rest can go away until you reach your new home. Keeping the place generally clean and tidy is a good idea too. When someone looks around a home, they will be looking at a lot of different things. But one thing that most people will want is a home that's bright and airy with lots of natural light. So try to show this as much as possible. Avoid thick and heavy curtains, and always make sure the blinds are open during viewings. If you currently have dark colours on your walls, consider giving them a coat of paint with white or a light neutral colour. The space will look bigger and brighter, and will appeal to more buyers.